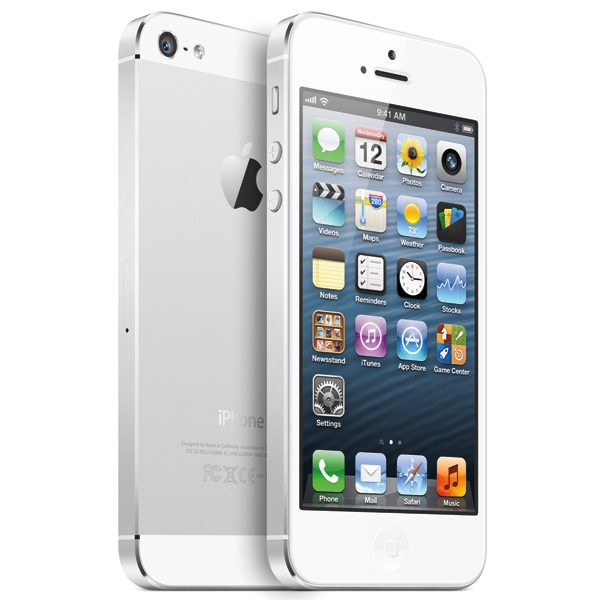 In case you missed it, Apple on has confirmed that it will begin taking preorders for the iPhone 5 at 12:01AM PDT. That is 3:01AM on the east coast. Verizon and Sprint will both have their respective preorders at that same time. AT&T has yet to confirm what time they would start but most likely it will be the same as the other two. Users can check upgrade eligibility on Apple’s website. Note that this check does not work if you have a business account.